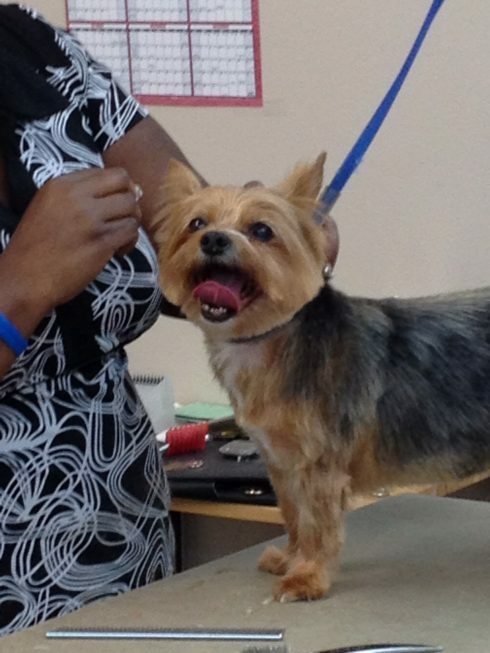 Since Aug. of 1984, Vickies Pampered Pet has served the greater Greensboro area. 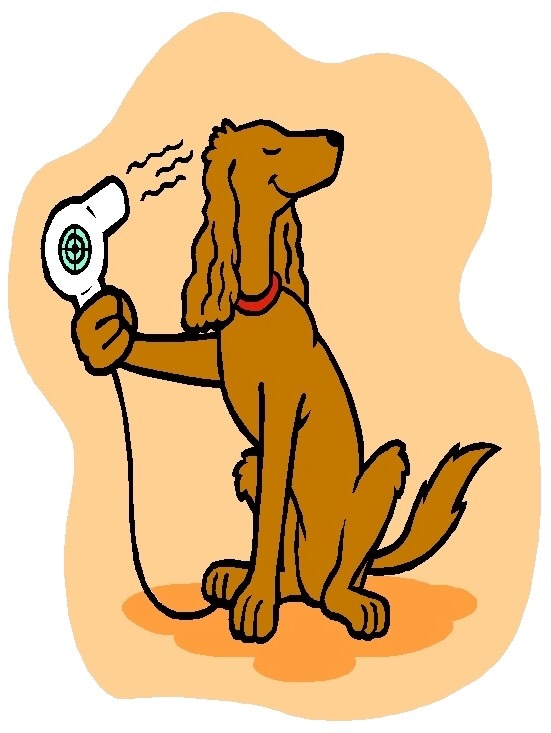 The grooming salon has had seven different locations through out the years, it now resides at 708 Muirs Chapel Rd. Greensboro 27410. 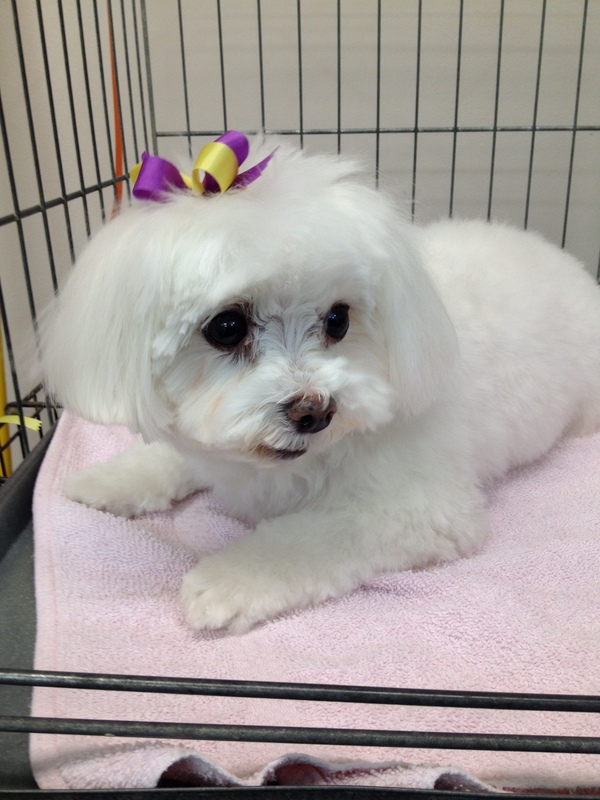 We pride ourself on the way we treat our Clients both four legged and two legged ones. We never drug the dogs or cats, we only treat them with love and consideration. That makes for a happier Client. Our hours are from 7:30 AM to 7:00 PM Tuesday through Friday. Saturday 8:00 AM to 6:00 PM, our drop off is from 7:30 AM to 9:00AM and on Saturday’s from 8:00 AM to 9:00 AM. Grooming is by appointment only. But we have always clipped our Clients nails free with no appointment needed, they just come in and we cut the nails and let them go on their way. The shop has always been family owned and operated, and will always will be run by family. We look forward to seeing you soon.